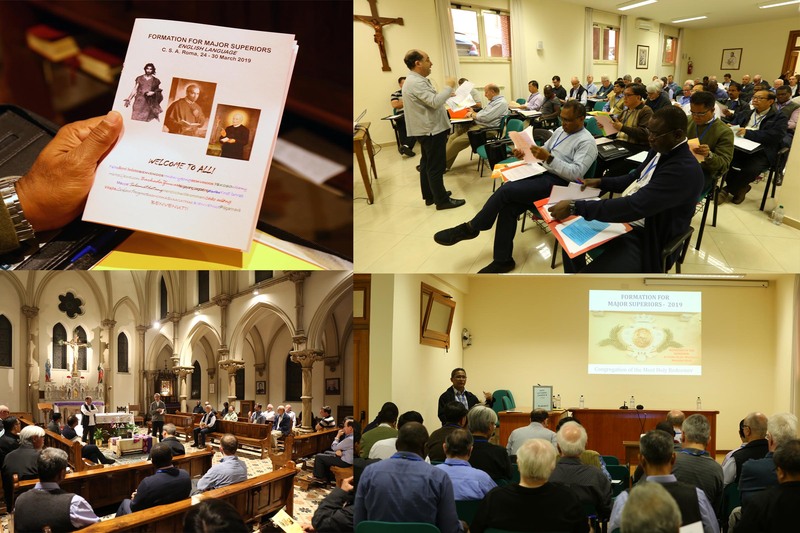 (Rome) The Formation of English-speaking Major Superiors of the Congregation of the Most Holy Redeemer began on the evening of March 24 in Rome. 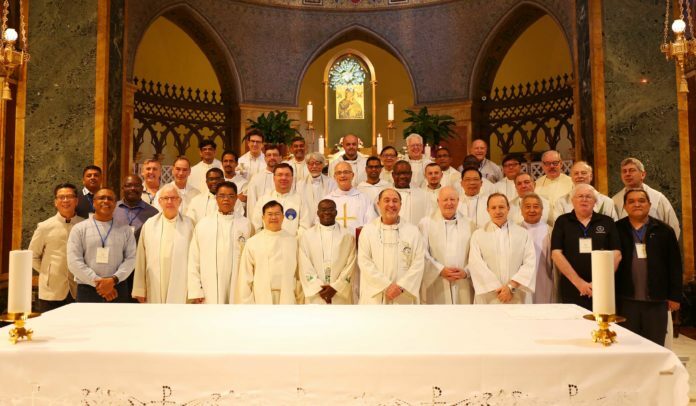 The majority of superiors attending the program, come from the Conference of Asia-Oceania (13), there were also superiors from the conference North America (5), also superiors from the Conference of Europe (7) and the Conference of Africa and Madagascar (4). Together with the major superiors the Conference Co-ordinators, Fr. 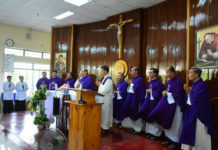 Ben Ma from the Conference of Asia-Oceania, Fr. Johannes Römelt from the Conference of Europe and Fr. Zéphyrin Luyila Ndongola from the Conference of Africa and Madagascar (COREAM), and Fr. John Kingsbury, from the conference of North America, attended. 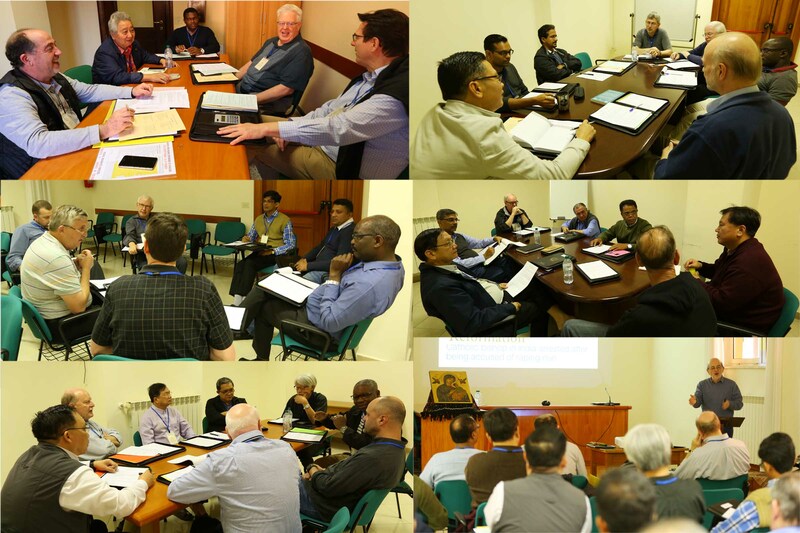 They have gathered for a week-long program to assist in them in their role as leaders in the Congregation. Fr. Michael Brehl, the Superior General and the members of the General Council are facilitating this meeting. The event began on Sunday evening with Evening Prayer in the Chapel of Casa Sant’Alfonso followed by a Gaudeamus and dinner where Fr. Michael officially welcomed all the participants. The meeting began on a positive note as Fr. Rogerio Gomes, presented the program and the objectives of the meeting at 9 am on 25th of March which was followed by the introduction of all the major superiors present. Fr. Michael presided over the holy mass in the Church of St. Alphonsus at 12 noon. 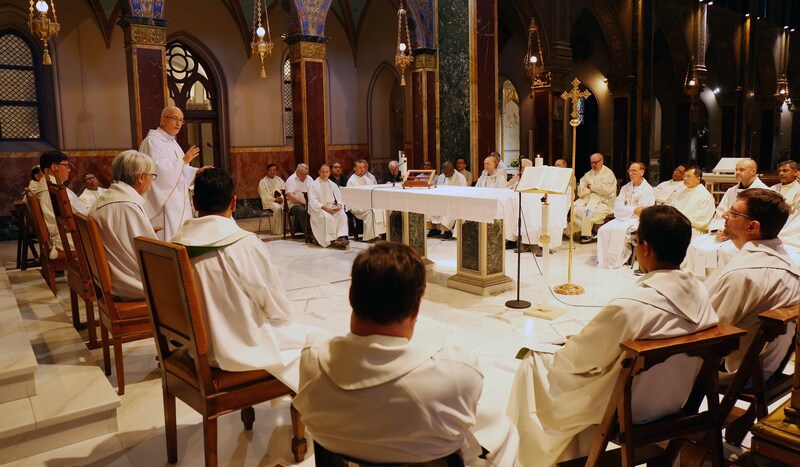 After the lunch break, the confreres listened to Br. 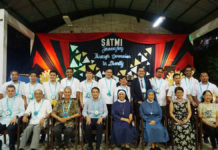 Emili Turu, Marists, who spoke on “the challenges in animating consecrated life in a time of change in the Provinces and Regions.” Soon after this session, the confreres were divided into five groups for sharing and discussion. As Redemptorists family we remember in a special way our superiors in our prayers during these days, seeking the inspiration and guidance of the Holy Spirit for them as they are led in the great work of renewal in the Congregation at this time.